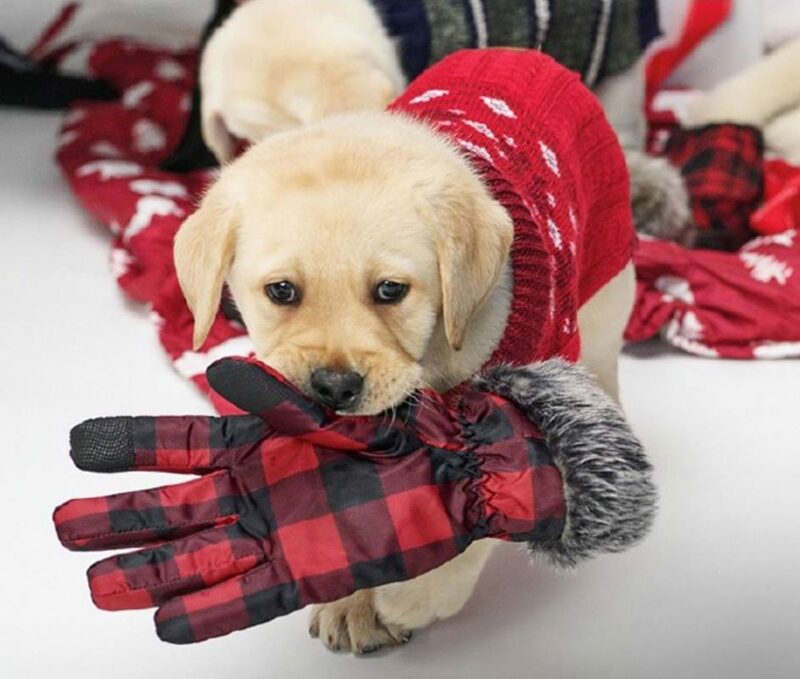 Bundle up for a cold winter and buy last minute Christmas gifts with the Eddie Bauer Canada Sale. Shop online today to save 50% off Everything for men and women! You will also receive an EXTRA 50% off Clearance! To get this discount, use the promo code BESTGIFTS at checkout. 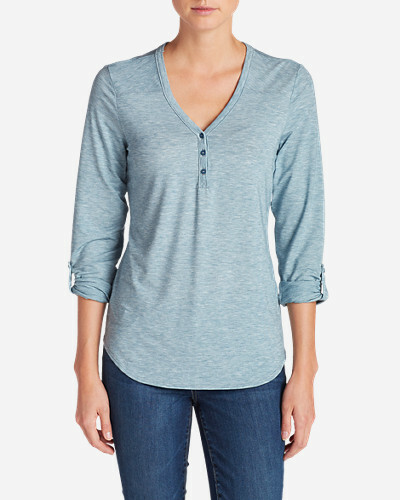 This Women’s Mercer Knit Henley Shirt is on sale for $45 (originally $65), but when you use the code BESTGIFTS at checkout to receive an extra 50% off, you get it for only $22.50! You save $47.50 off the original price. Extra soft and easy-draping, the polyester/TENCEL® lyocell/spandex fabric makes this knit pullover shirt a cross-seasonal favourite. Open V-neck henley styling, with yoke seams and roll-tab sleeves.